Reading and Teaching English Literature provides student teachers of English in their Master’s or Bachelor’s programmes with necessary and relevant insight to become good readers and teachers of English literature. The book aims at making the transition from being a student of literature to becoming a teacher of literature as smooth as possible. Student teachers will find a useful and fine balance between reader-friendly theoretical reflections and practical approaches to literature. 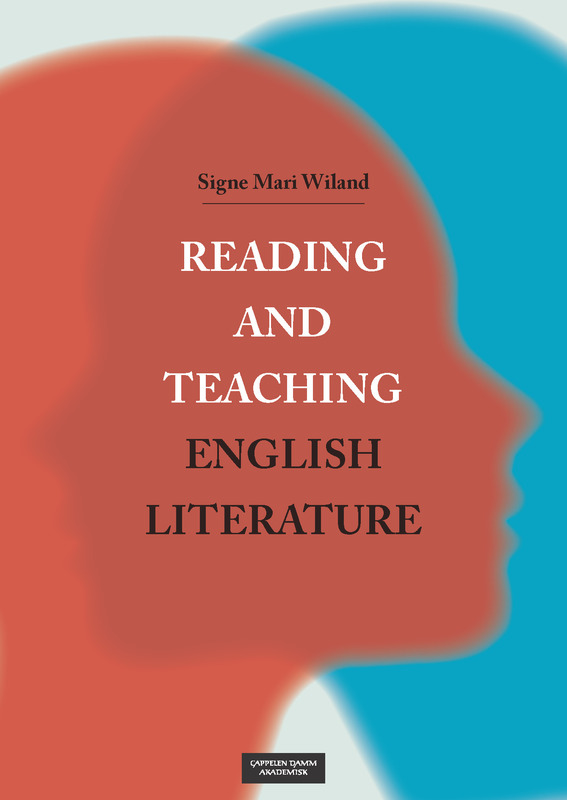 Reader-response theories and research are central in Reading and Teaching English Literature. Firstly, the book presents a discussion of important reader-response theorists, and then takes up concepts used in the study of literature. Reading and Teaching English Literature exemplifies various genres used in the classroom through action research and practical teaching programmes. This book will be a valuable resource both for students of English and for practising teachers in primary and lower secondary school.